Ed Westwick -12.09.08 Ray-Ban Remasters at Bowery Ballroom. 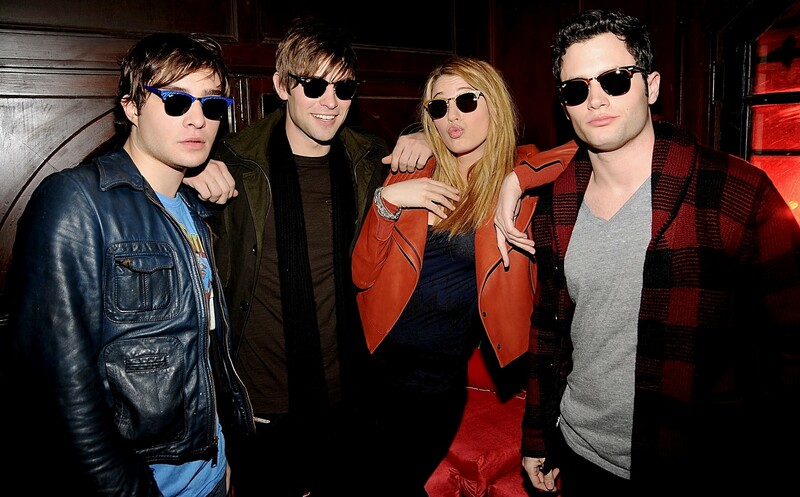 Ed Westwick -12.09.08 Ray-Ban Remasters at Bowery Ballroom. HD Wallpaper and background images in the Ed Westwick club tagged: ed westwick chuck bass gossip girl new apparence. 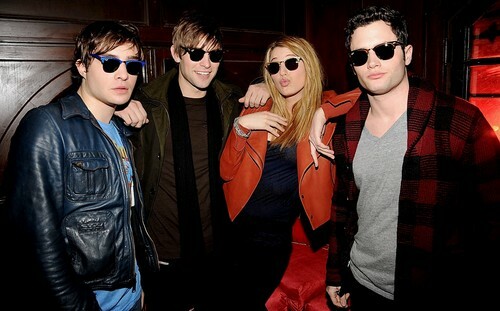 This Ed Westwick photo contains salaming pang-araw, dark glasses, and shades.